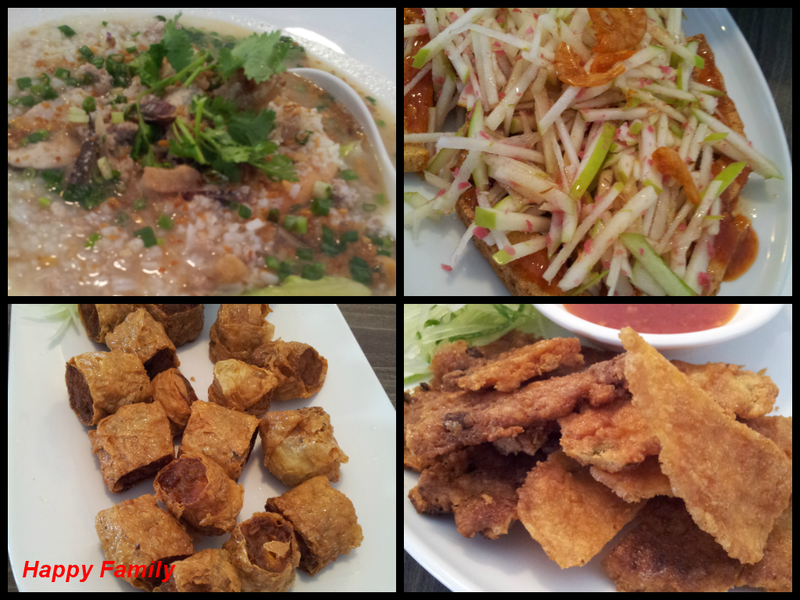 I am back in Teow Chew Meng again for lunch and this time round we ordered ala carte instead of the meal. 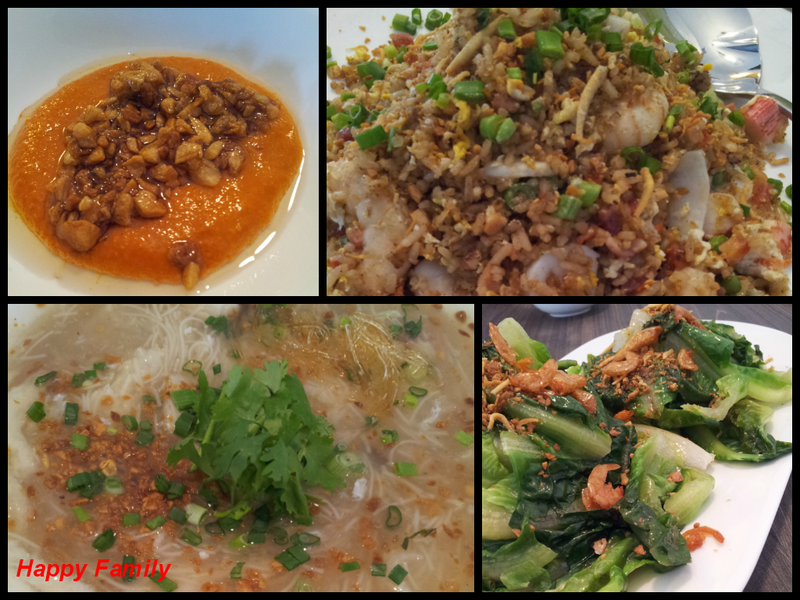 Beside the Mee Sua Tow we also ordered their seafood porridge and fried rice. Mee Sua Tow was yummy but somehow I feel too little mee sua with lotsa ingredients till really can't get to taste the mee sua. Seafood porridge, ingredients was fresh oh well I dun really fancy this dish. Fried Rice I feel was quite normal nothing to rave about but one of my working neighbour told me it was very good.